Our house uses only natural products to offer you incomparable flavors. 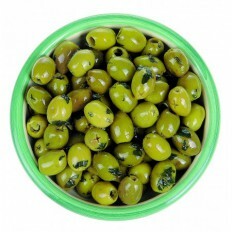 Particularity: Sweet and delicate olive oil. Quality: Extra virgin. Recommended for: vegetables, salads, pasta, grilled fish. 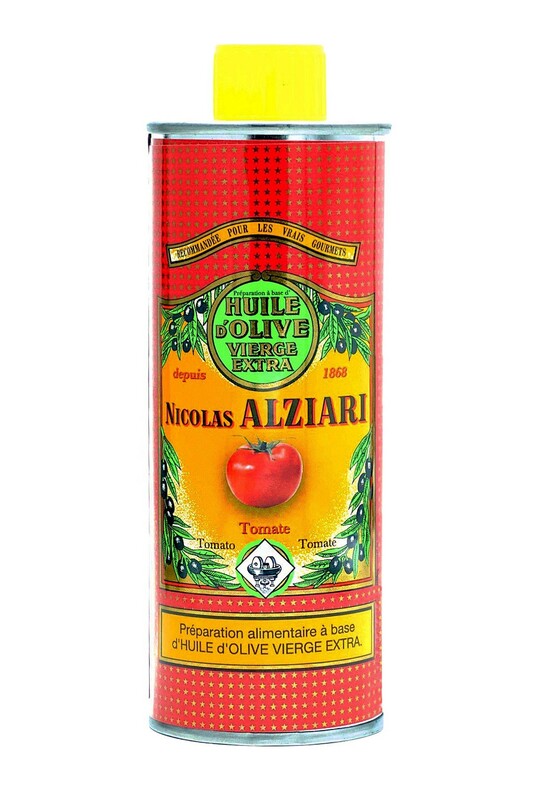 Ingredients: Extra virgin olive oil (97%), tomato powder (3%). Keep away from light and heat.